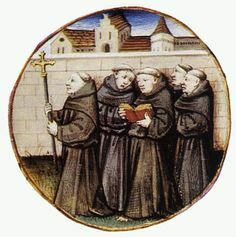 New Liturgical Movement: Be a Benedictine Monk for 48 Hours! Here's a late reminder for an event I publicised earlier in the month. Fr Dunstan and Fr Gregory of St Mary’s Benedictine Monastery in Petersham, Massachussetts, for dropped me a line about their next monastic experience weekend, in which they hope to give people an experience of monastic life, and men the opportunity to explore a vocation to the religious life. One of the attendees from the last year's event is now novice, so let’s hope for more.